HelpHound Blog: The unintended consequence of employing an independent reviews site? 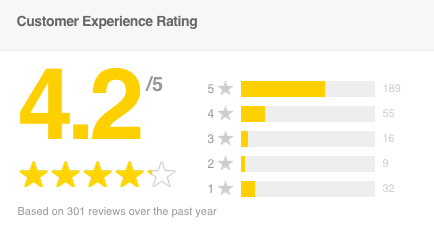 The unintended consequence of employing an independent reviews site? Answer: your business runs a very high risk of driving unhappy customers to post their reviews to Google. We see this time and again (we call it 'deflection'). In this article we will look at the psychology behind this phenomenon, so your business need not fall into this trap. Where all their potential clients are looking! But - and here is the killer punch - many more of their unhappy customers think to themselves "OK, I will write a review, but I'm not going where the business wants me to, I'm going to Google." Why does this not happen with HelpHound? Job done? We think so. More importantly so do our clients. Simple really. 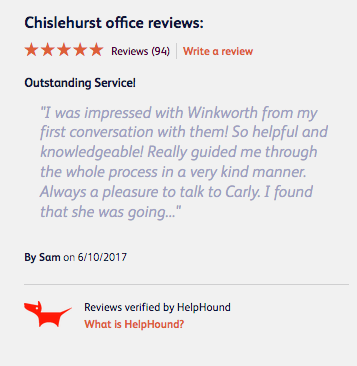 Get reviews where they will do the most good, for your business and for your prospective customers - on Google and on your own website; but do it safely, compliantly and effectively - with HelpHound. 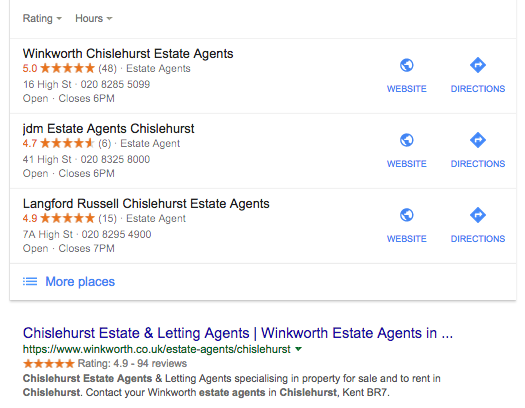 We do occasionally come across businesses that look better on Google then they do on an independent reviews site. In more than one instance this appears to be because the business is gaming both Google and the independent site: they are inviting customers to write a review to the independent site and then selectively inviting only those that write a five star review to the independent site to copy it to Google. This is not complaint with the CMA regulations and is simply refinement of the endemic - and equally non-compliant - habit of cherry-picking (inviting only 'happy' customers to write reviews).